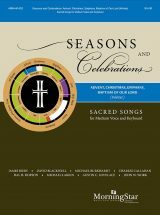 I have written a number of anthems to suit services throughout the church’s year. Click through to the More Information page to find audio and video performances and PDF pages for most of the pieces. A folk-like melody and gentle harmonies project this simple prayer, that Jesus may light our path all our days. The optional treble instrument (available separately in both Bb and C versions) weaves a counterpoint above. 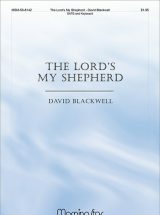 Psalm 23 is set here in a calm and serene composition. 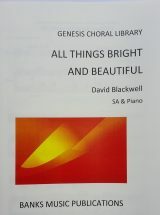 The piece begins with a flowing keyboard accompaniment and original melody in the treble voices. As the men’s voices enter, the treble voices sing the familiar CRIMOND tune above the original melody. An effective setting of this widely used psalm. 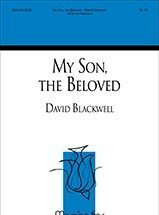 An accessible and useful anthem setting the story of Christ’s baptism from St. Mark’s Gospel. Audio on More Information page. 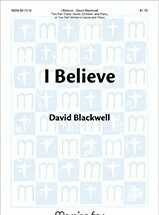 An Easter anthem with a strong, highly singable tune and simple, effective harmony. 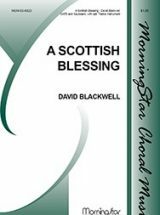 It climaxes in a powerful last verse with soprano descant before a quiet, serene close. A strong, celebratory anthem, suitable for Harvest or general use. 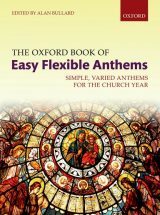 A joyful anthem for Easter, included in The Oxford Book of Easy Flexible Anthems. Audio and preview of opening on More Information page. 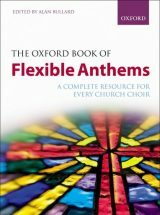 A gentle, tuneful prayer, included in The Oxford Book of Easy Flexible Anthems. 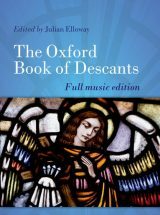 A gentle Communion anthem, included in The Oxford Book of Flexible Anthems. 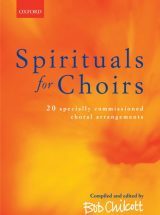 A haunting, deeply felt arrangement of this popular spiritual. ‘This setting is in E major, a bright key with transcendental connotations, creating a sound world that perfectly illustrates the essence of this text.’ VOCES8 – hear their performance on the More Information page. 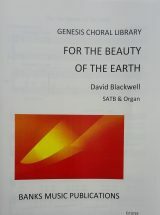 SATB, with organ ad lib., Orlando Gibbons arr. DB, words Phineas Fletcher. Oxford University Press. SATB and organ, plainsong melody, mode viii, words 8th-cent. hymn tr. R. M. Benson. Oxford University Press. An arrangement of the plainsong hymn, to make an easy Saints Day anthem. 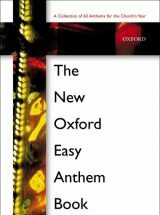 Included in The New Oxford Easy Anthem Book. 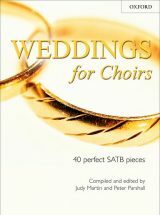 An arrangement of this ever-popular piece, included in Weddings for Choirs. 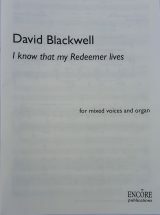 My descant to the hymn tune ‘St Clement’ (The day thou gavest, Lord, is ended) is included in this collection.